MultiGrid™ is the concept name of the entire multi-discipline support system. 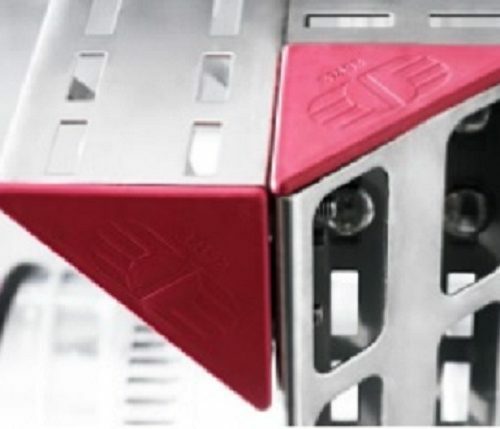 The MultiGrid concept covers all welded and bolted starter brackets, all channels and frames. 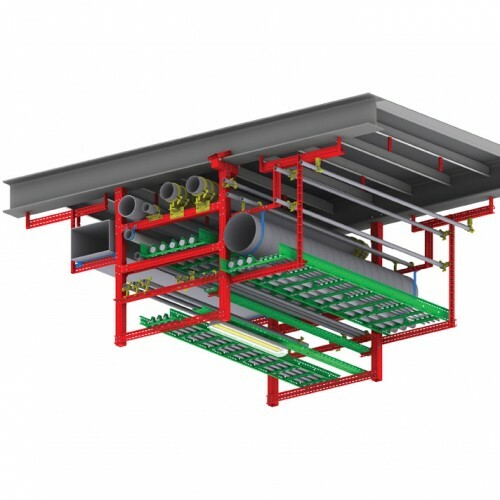 MultiGrid™ is an integrated support system for all main disciplines such as electrical, instrumentation, telecom, HVAC and piping. A key feature is the compatible components which gives you maximum support flexibility across the disciplines. This offers you the freedom to use the system for one or two disciplines, or three or four if you like. The system provides a bolted solution for supporting all disciplines.